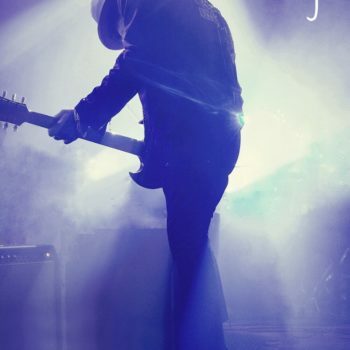 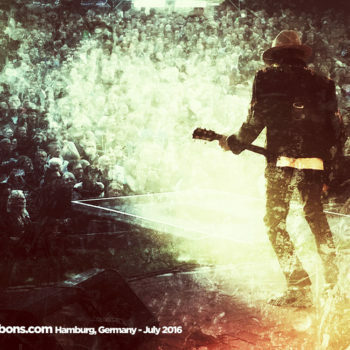 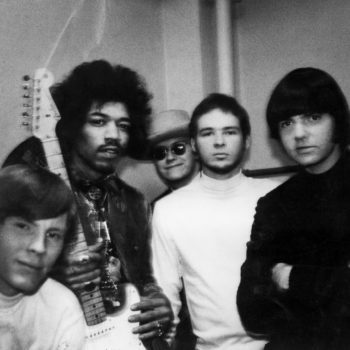 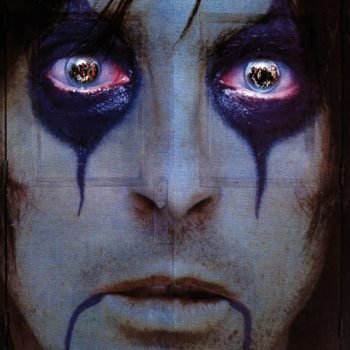 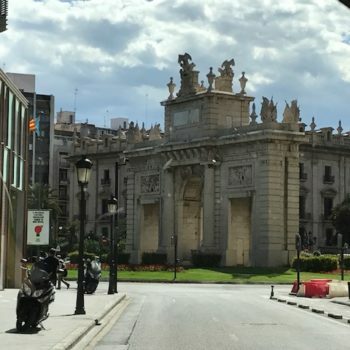 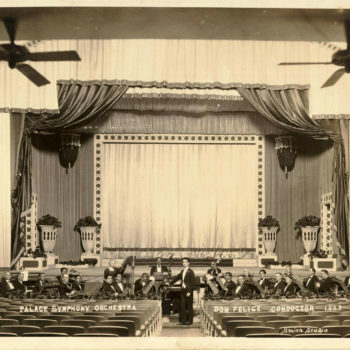 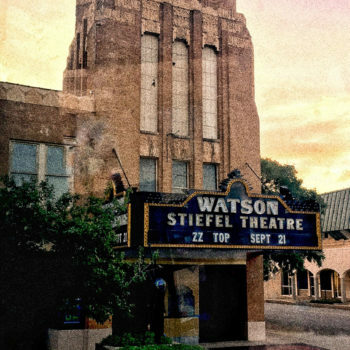 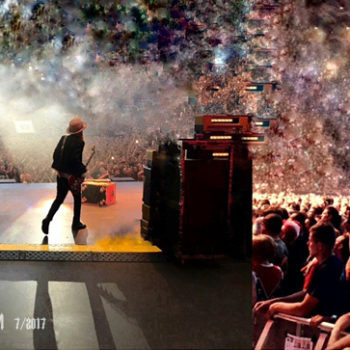 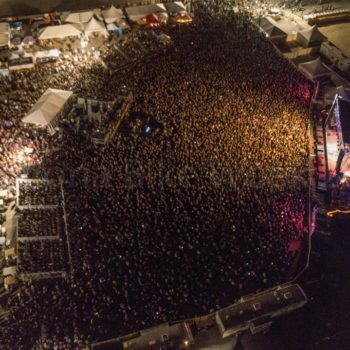 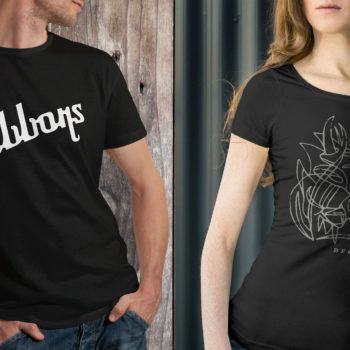 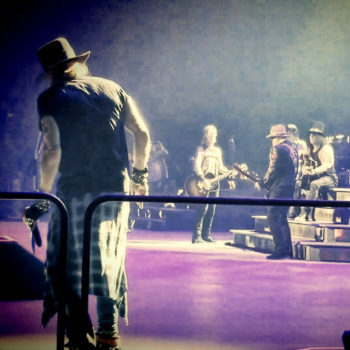 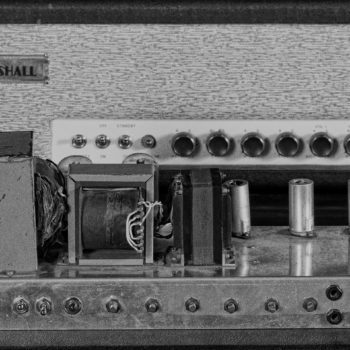 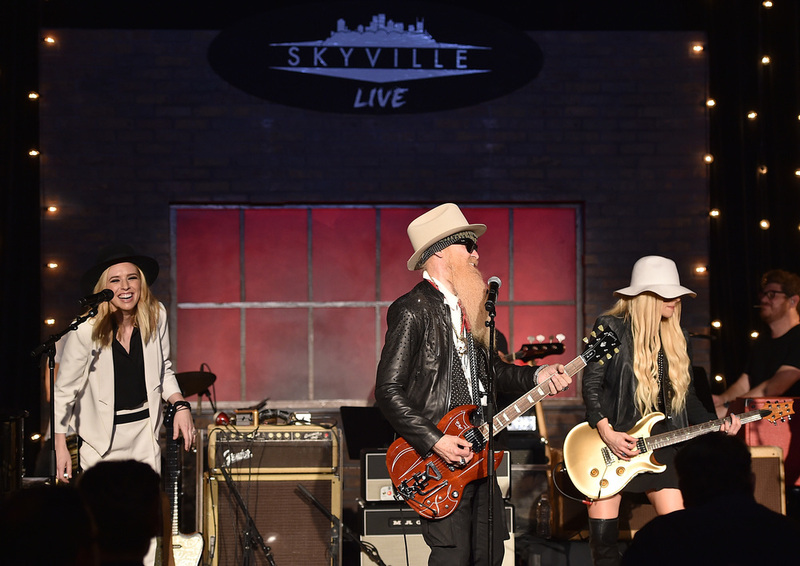 Skyville Live has distinguished itself among the glut of online live music performances by its unique pairings of musicians across generations. 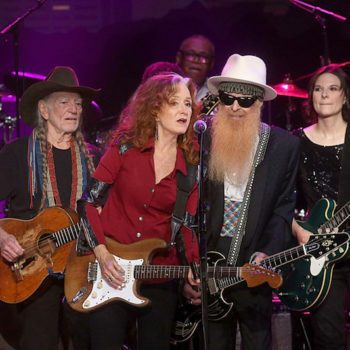 In past shows, Emmylou Harris matched with Margo Price, Cyndi Lauper had fun with Kelsea Ballerini and Kris Kristofferson blended with Lady Antebellum. 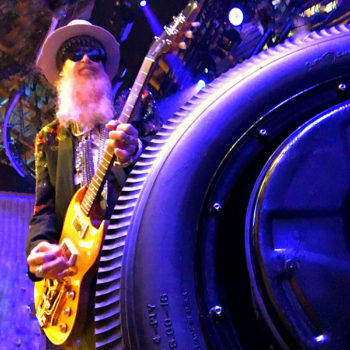 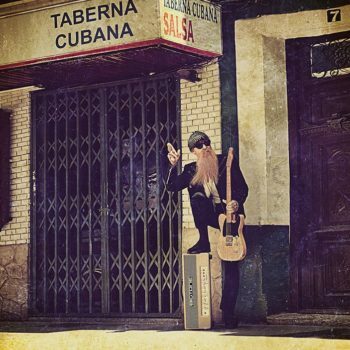 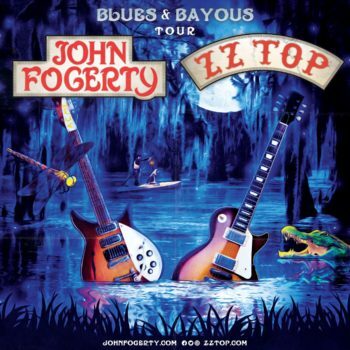 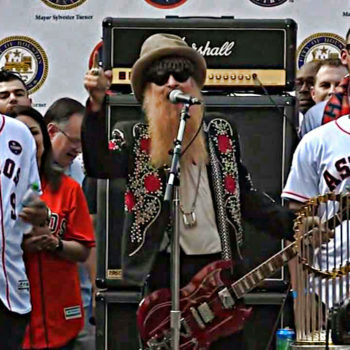 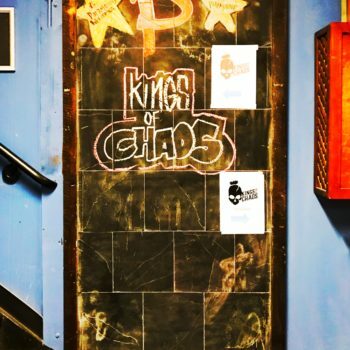 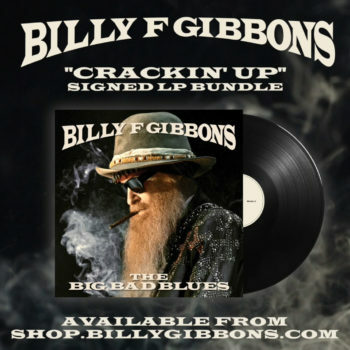 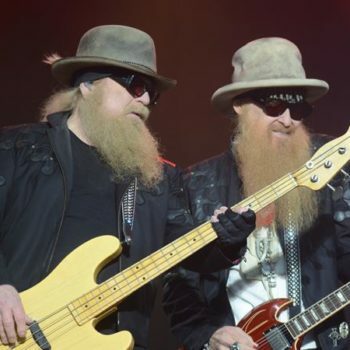 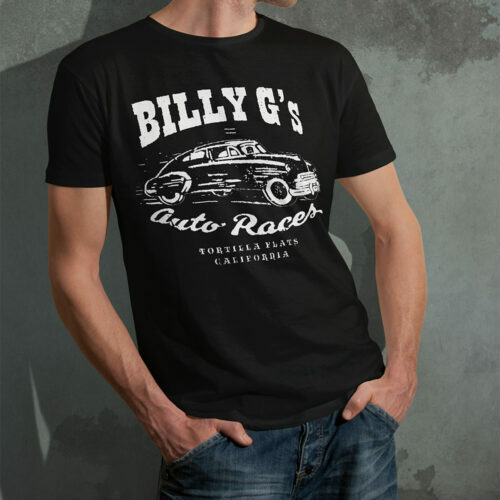 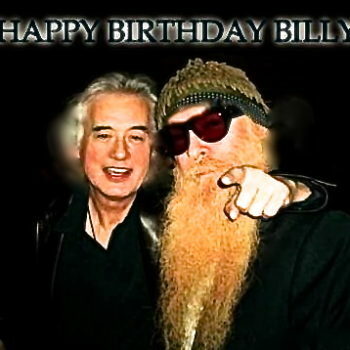 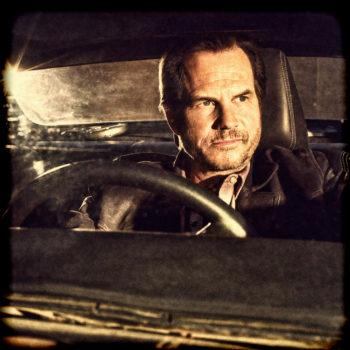 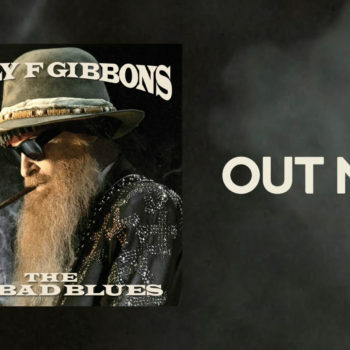 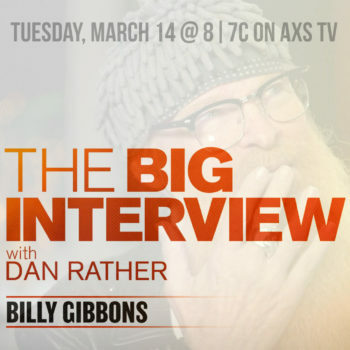 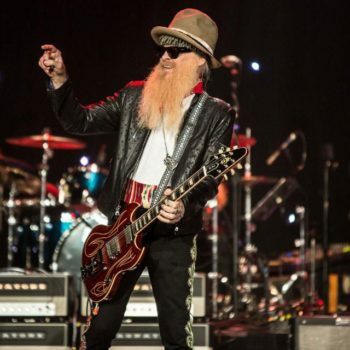 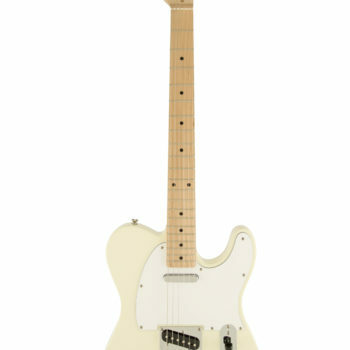 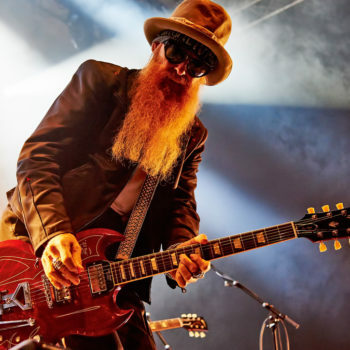 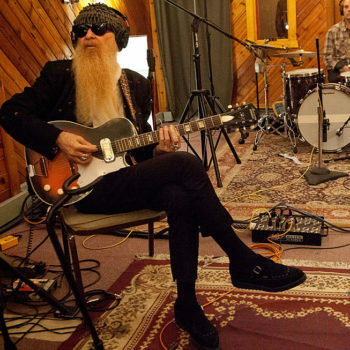 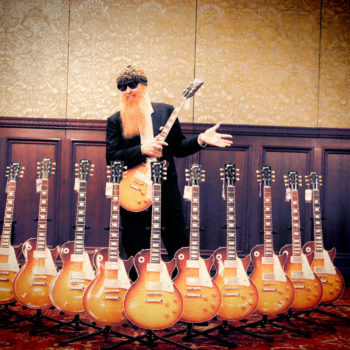 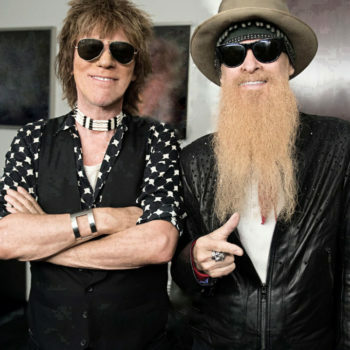 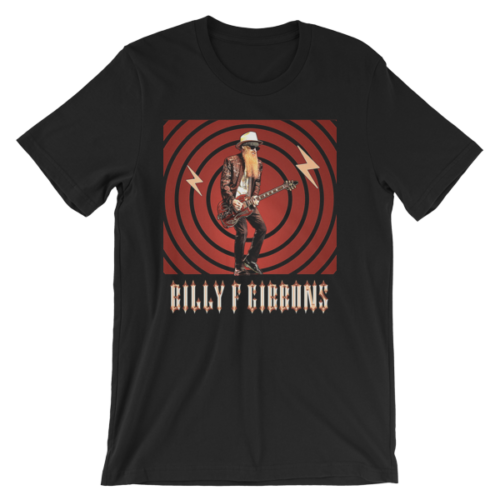 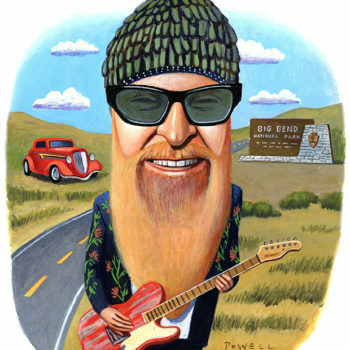 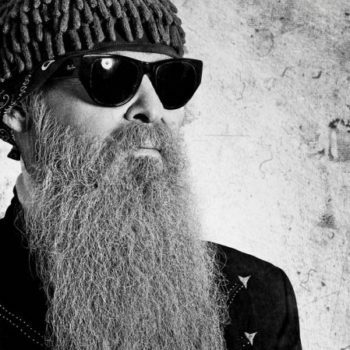 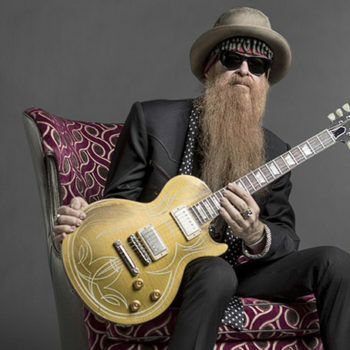 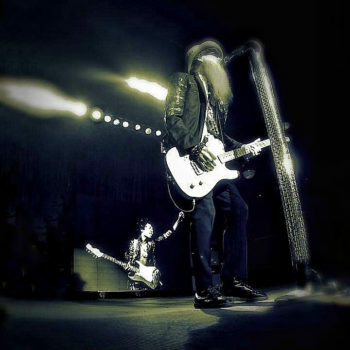 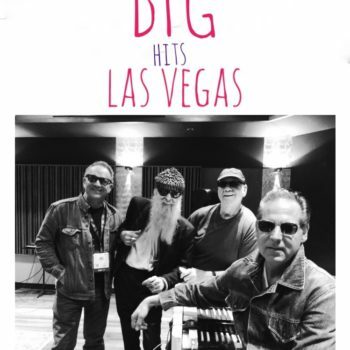 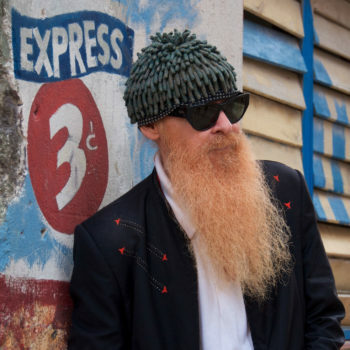 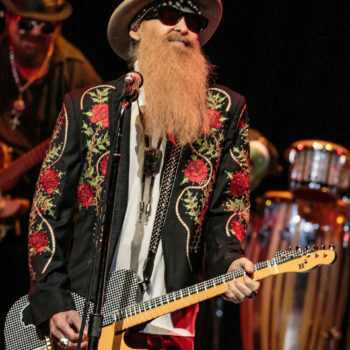 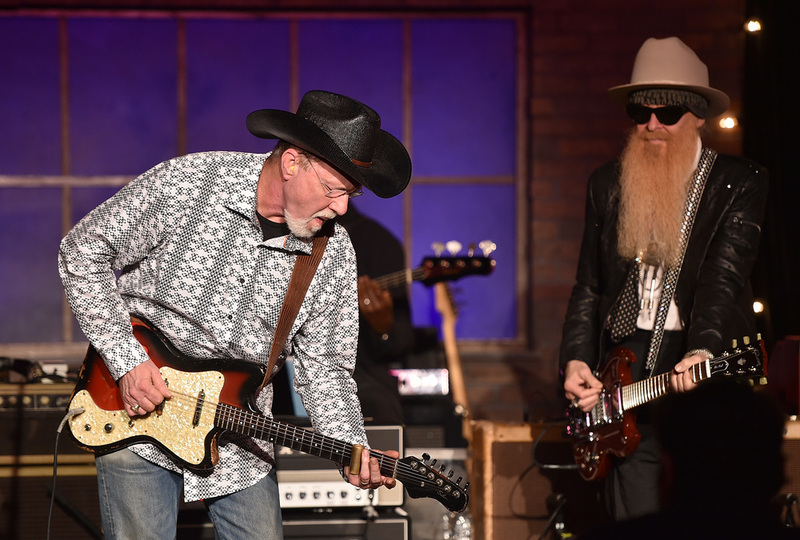 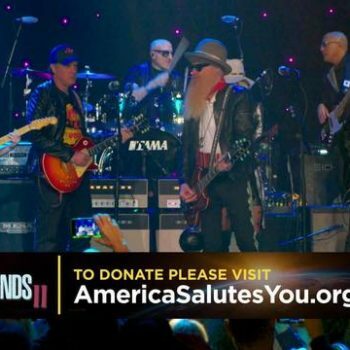 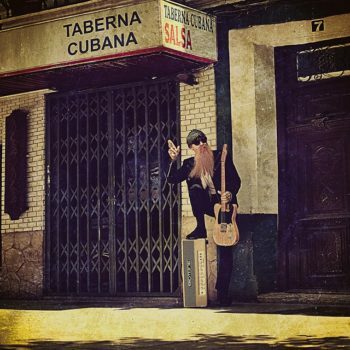 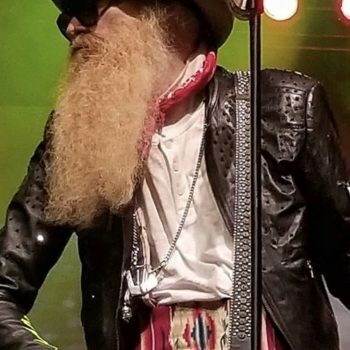 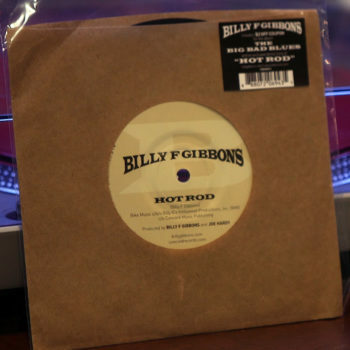 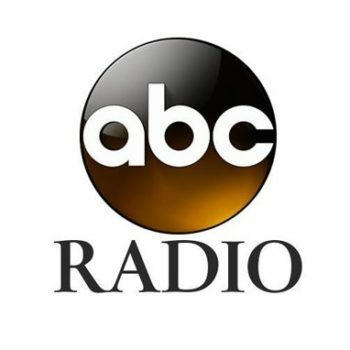 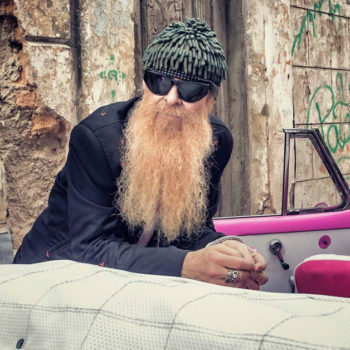 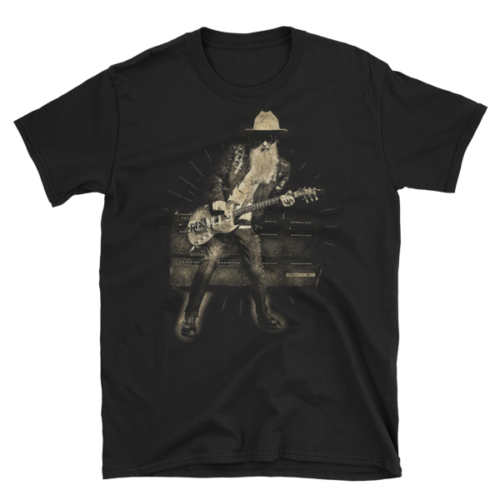 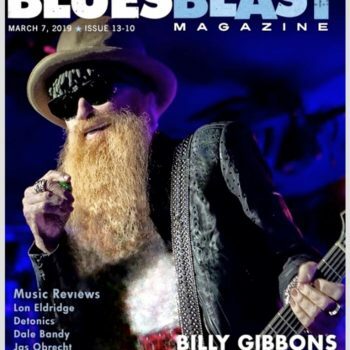 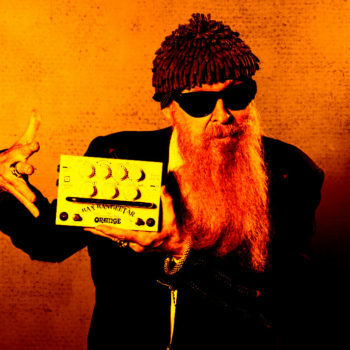 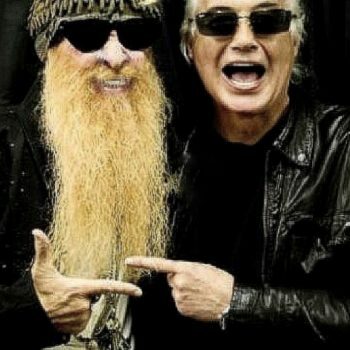 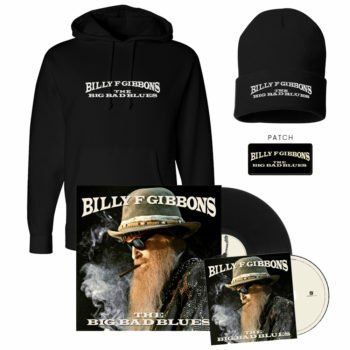 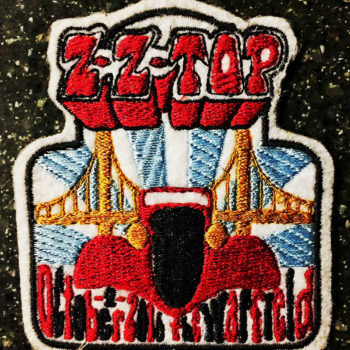 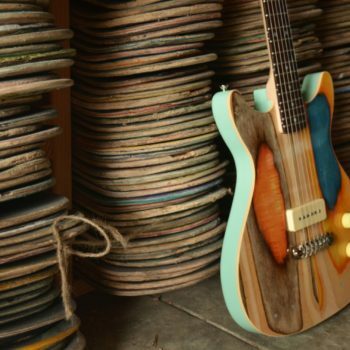 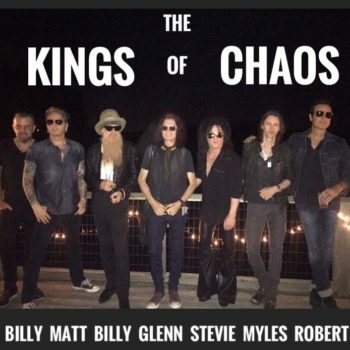 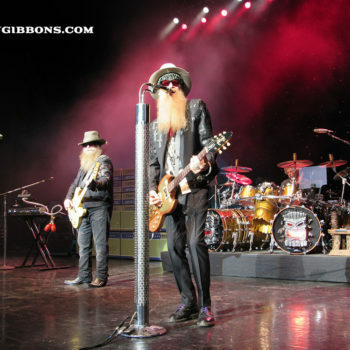 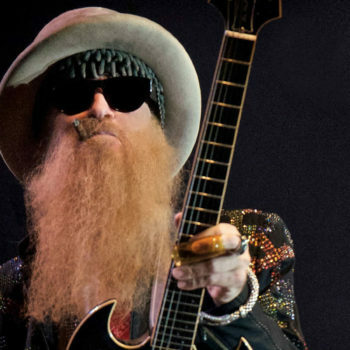 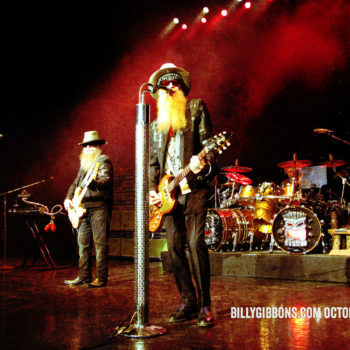 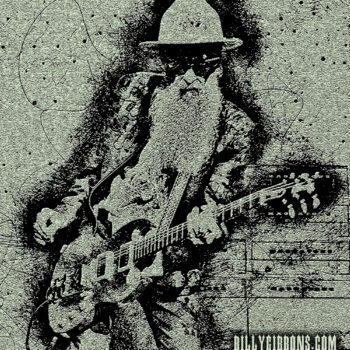 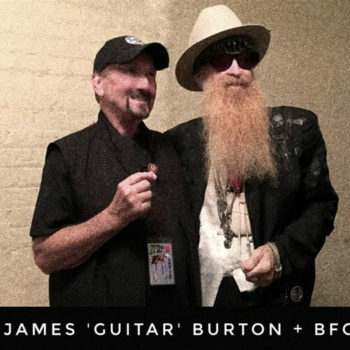 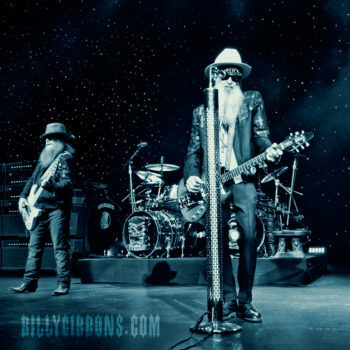 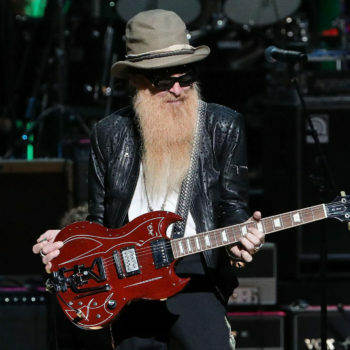 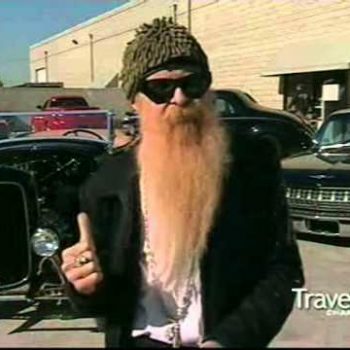 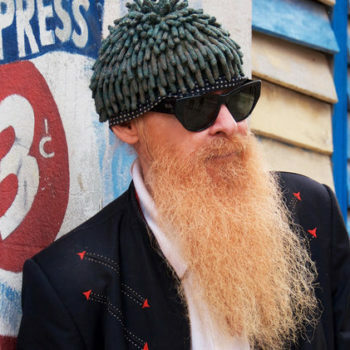 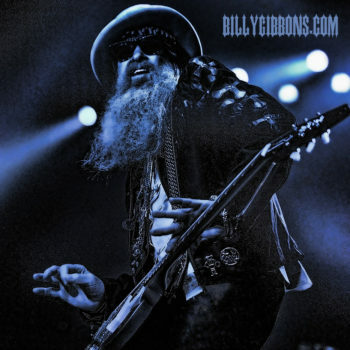 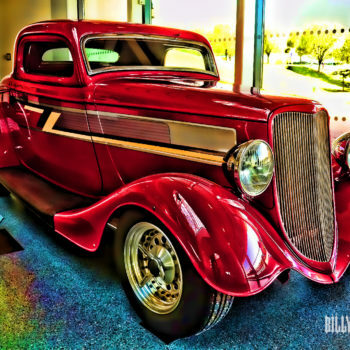 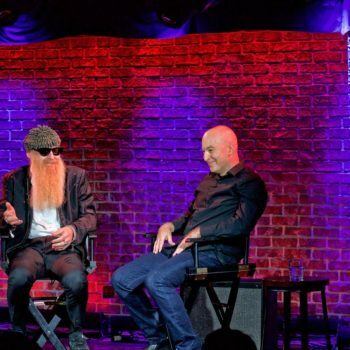 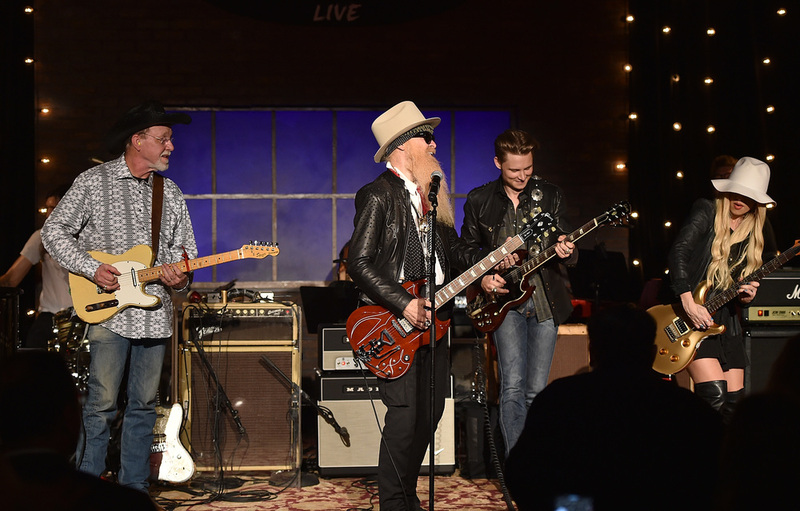 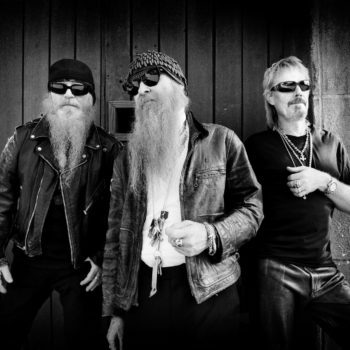 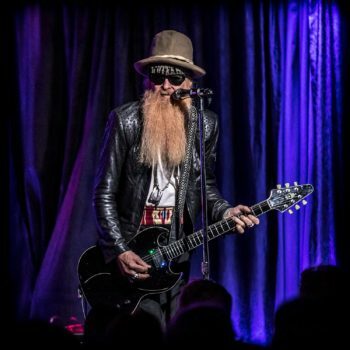 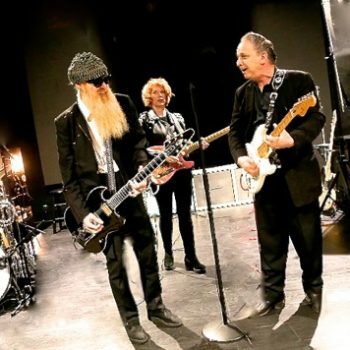 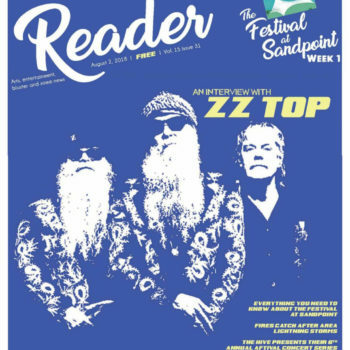 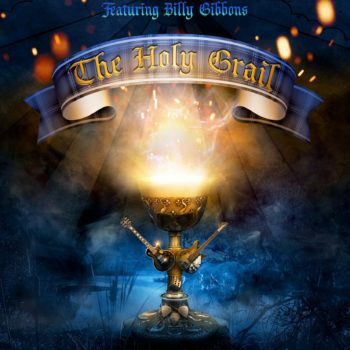 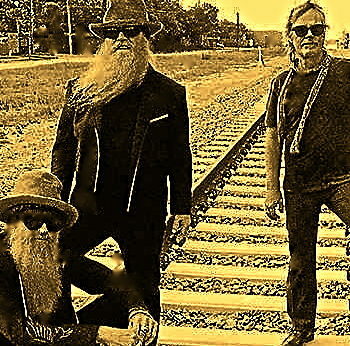 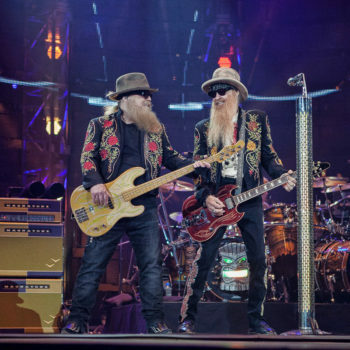 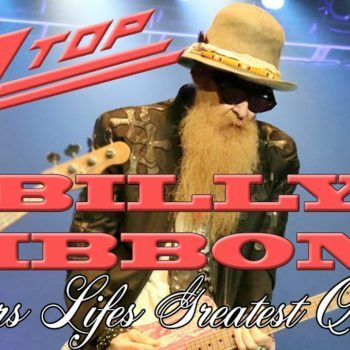 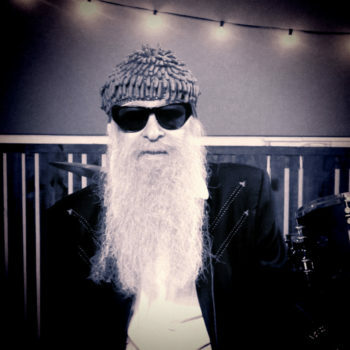 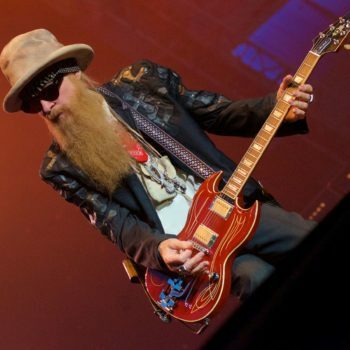 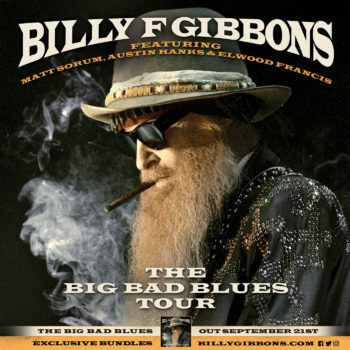 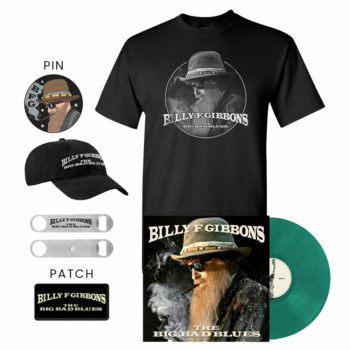 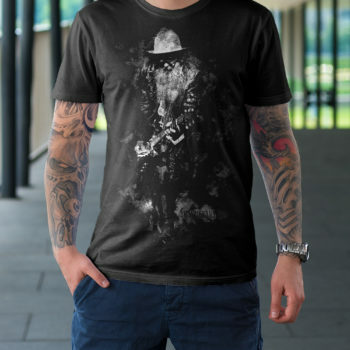 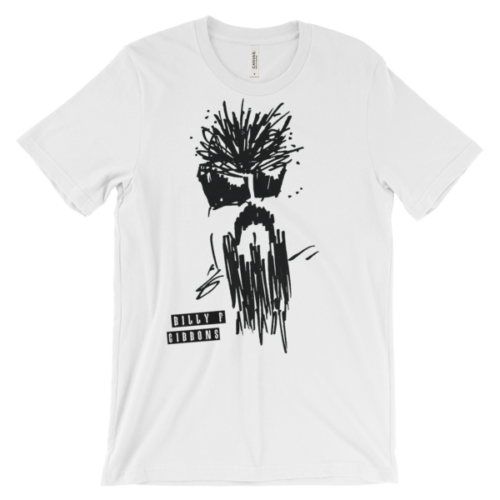 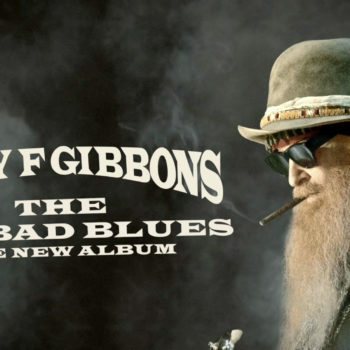 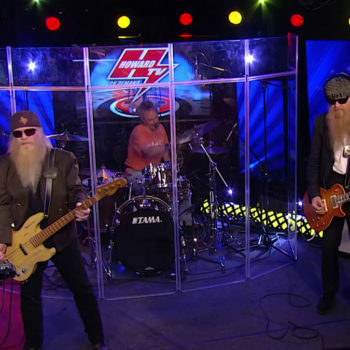 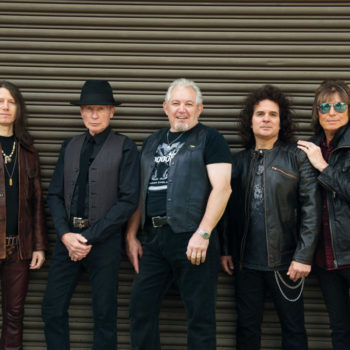 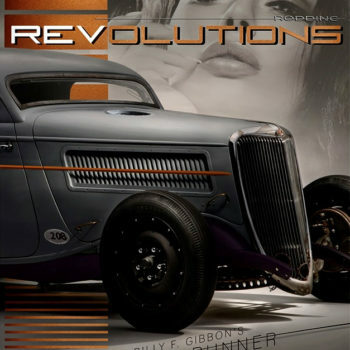 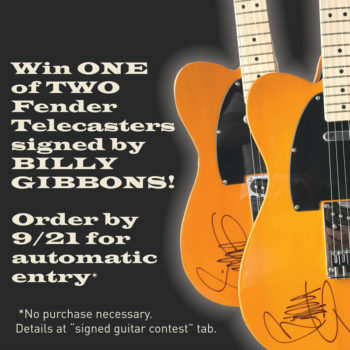 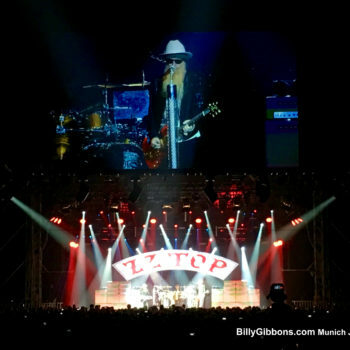 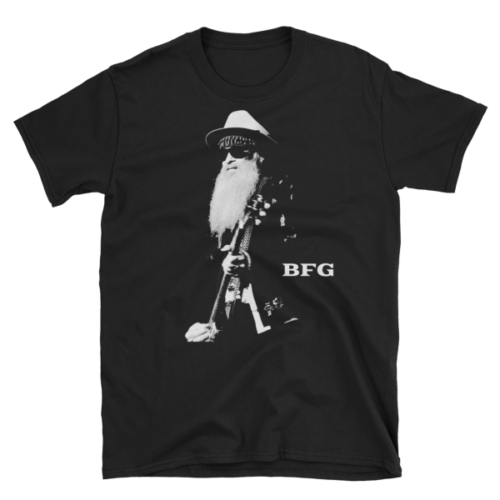 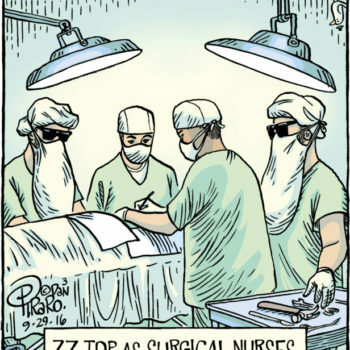 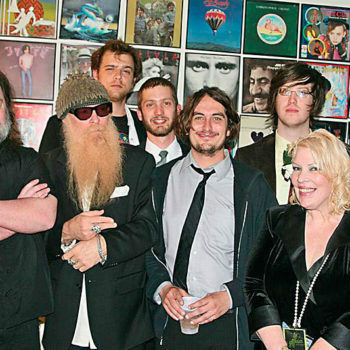 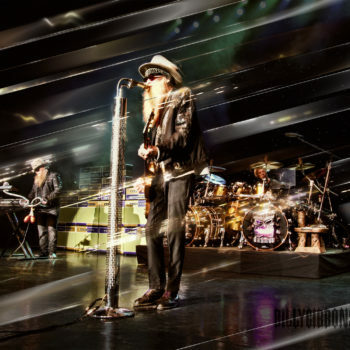 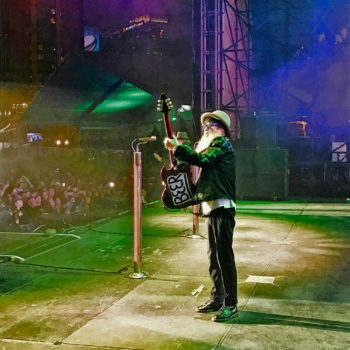 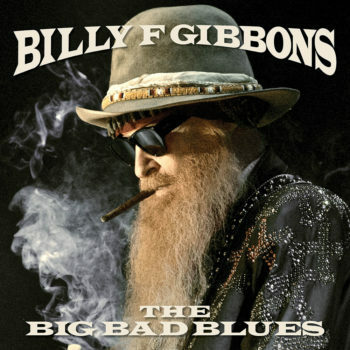 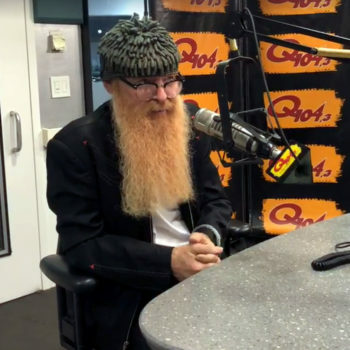 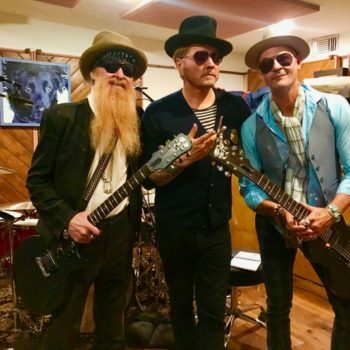 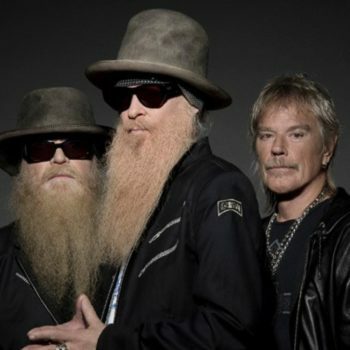 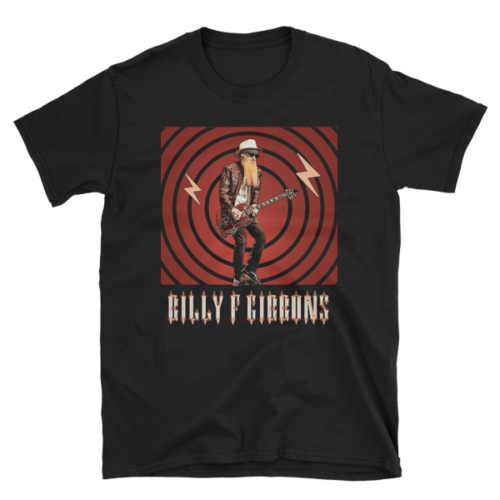 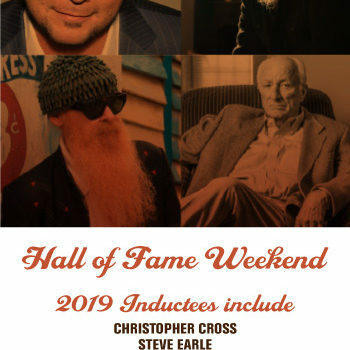 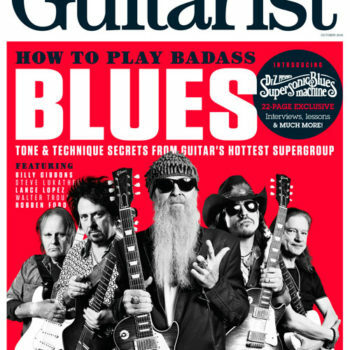 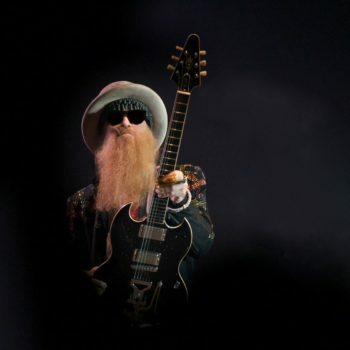 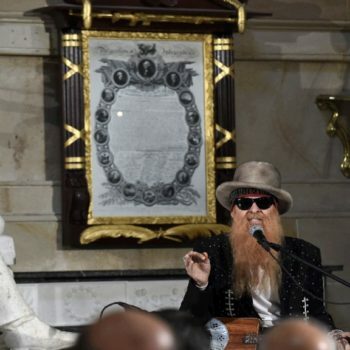 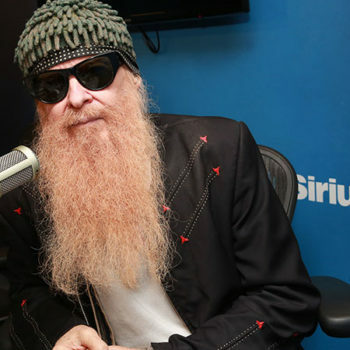 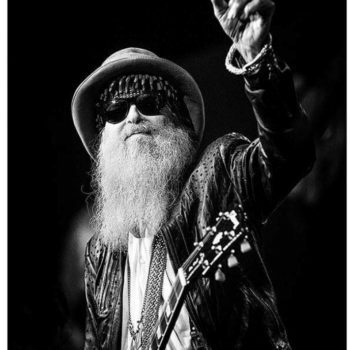 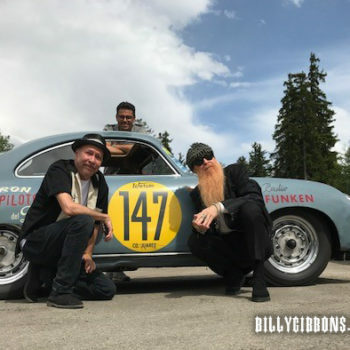 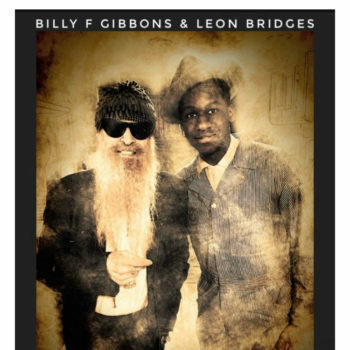 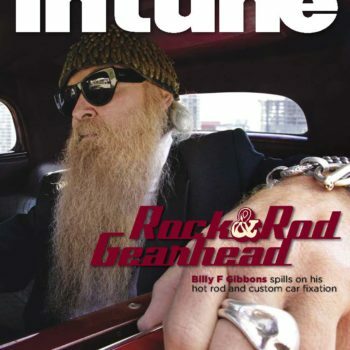 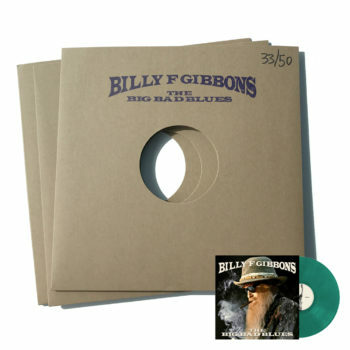 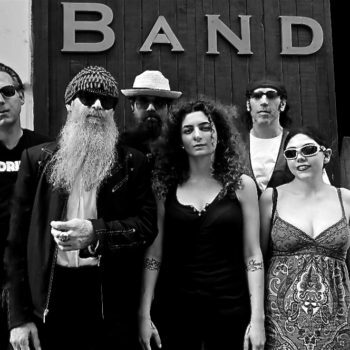 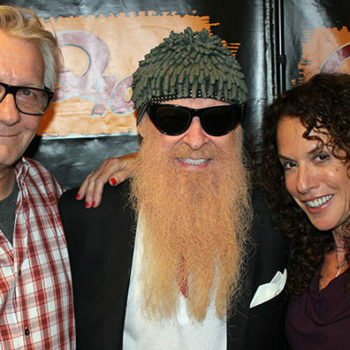 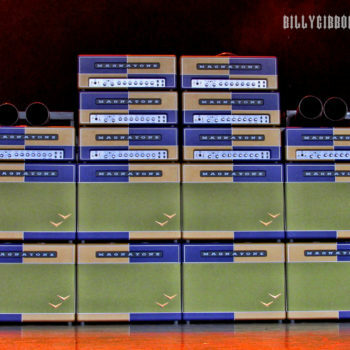 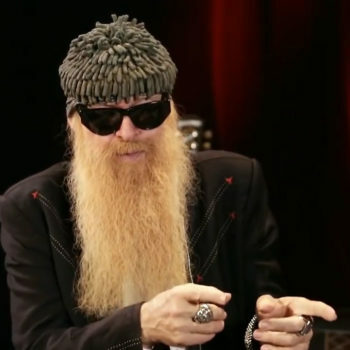 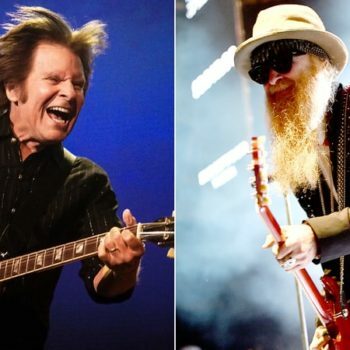 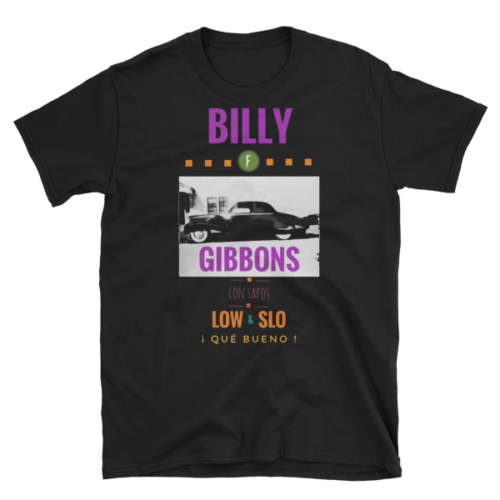 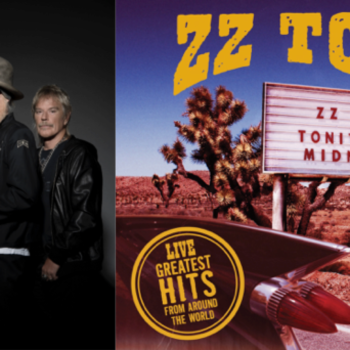 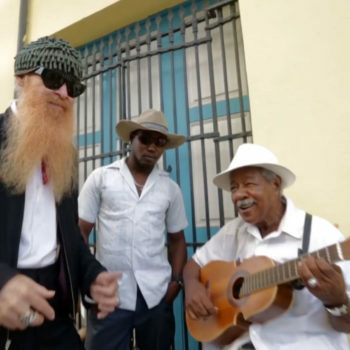 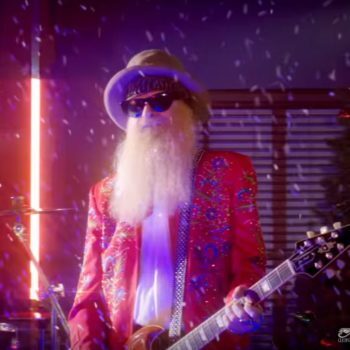 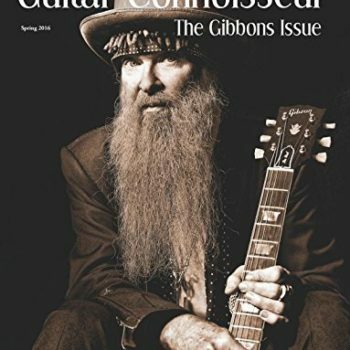 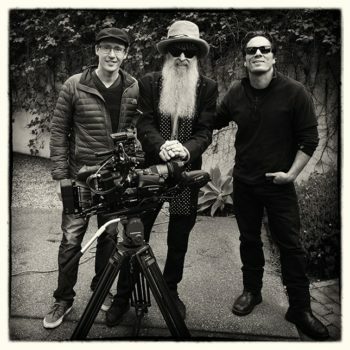 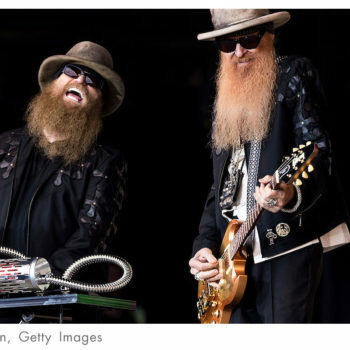 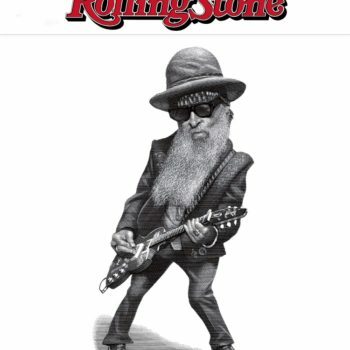 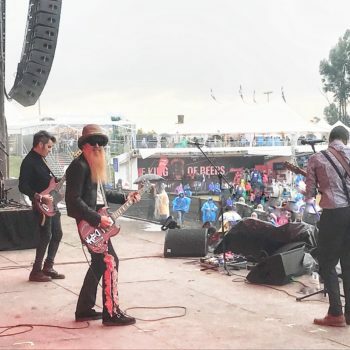 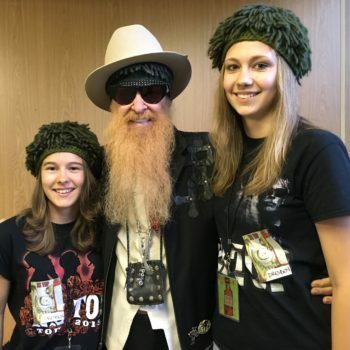 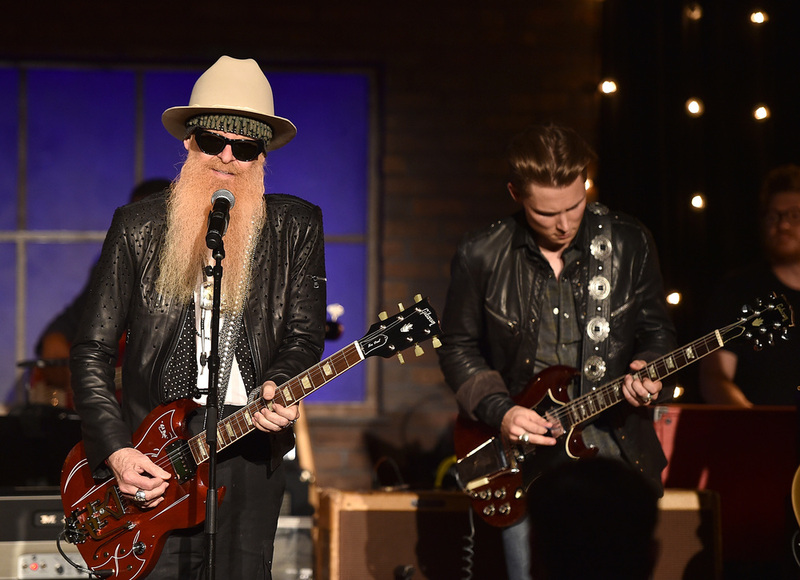 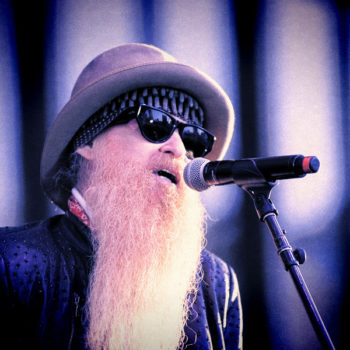 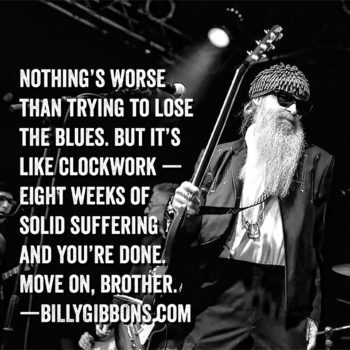 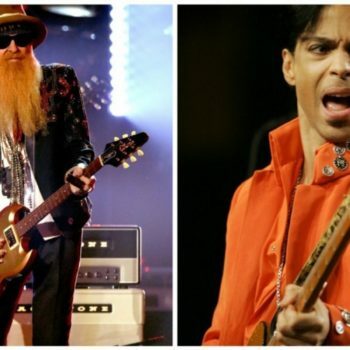 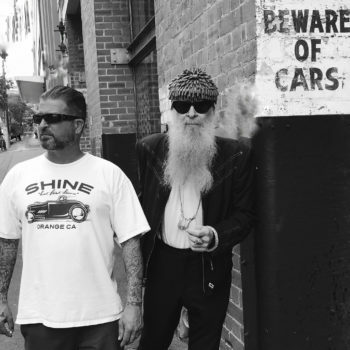 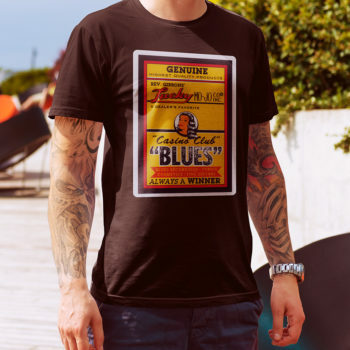 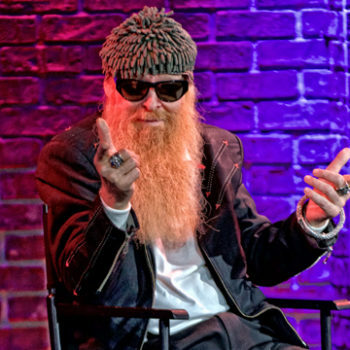 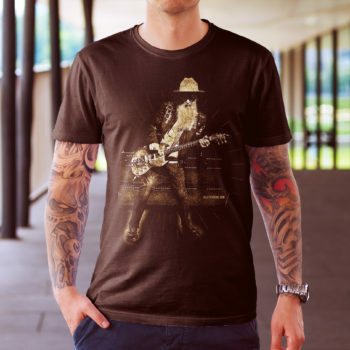 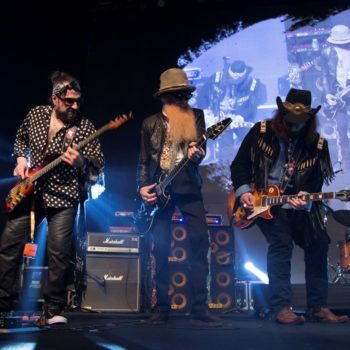 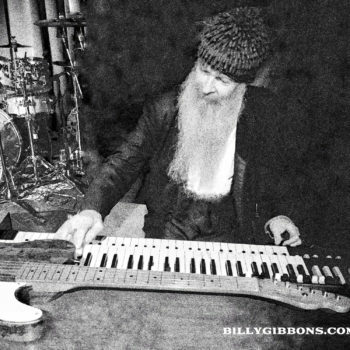 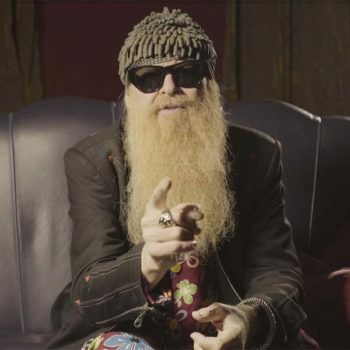 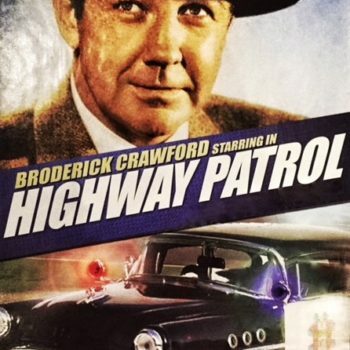 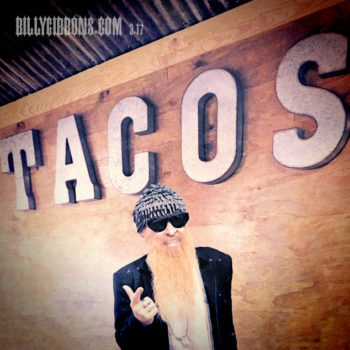 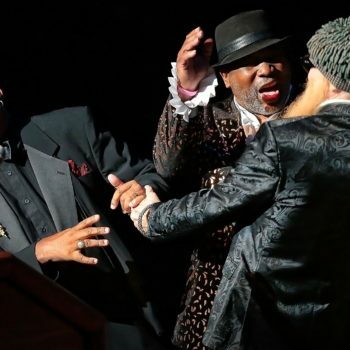 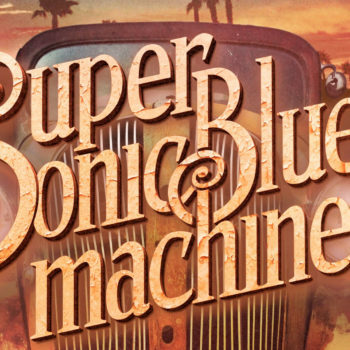 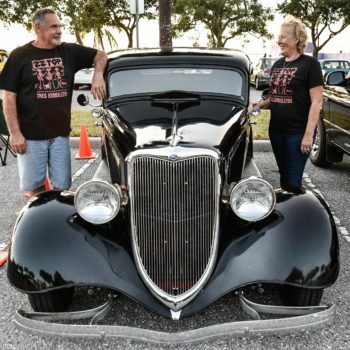 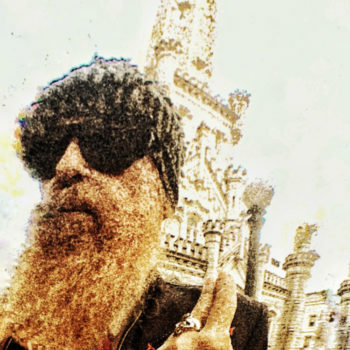 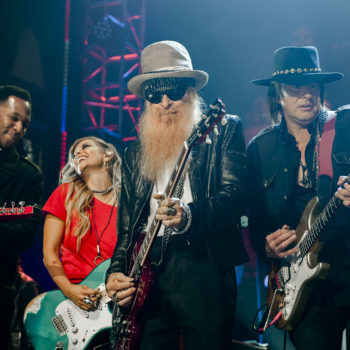 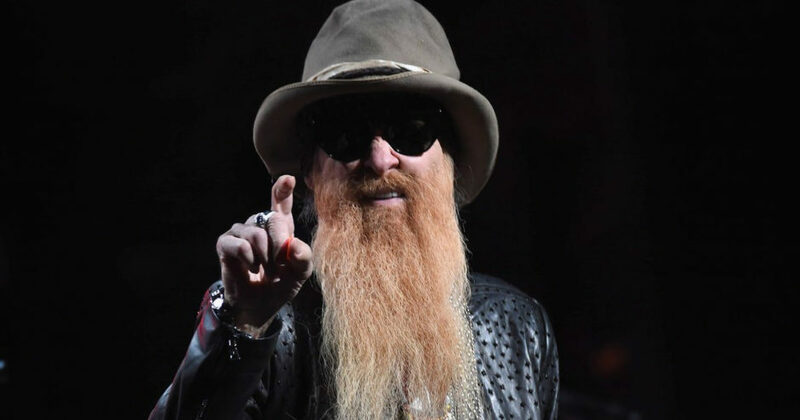 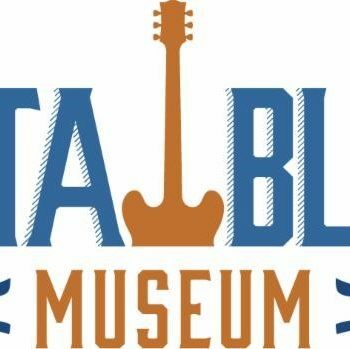 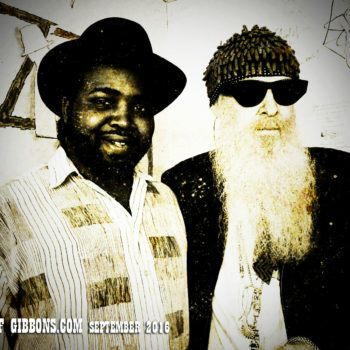 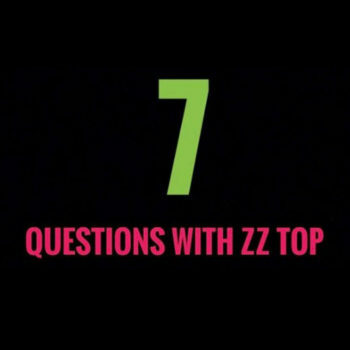 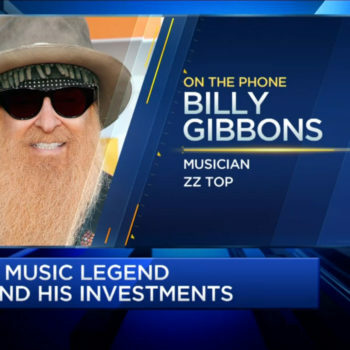 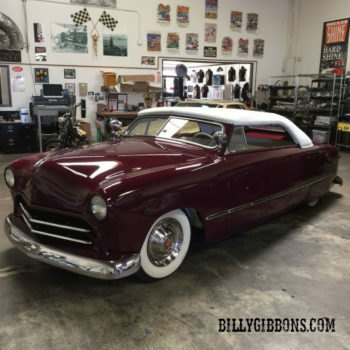 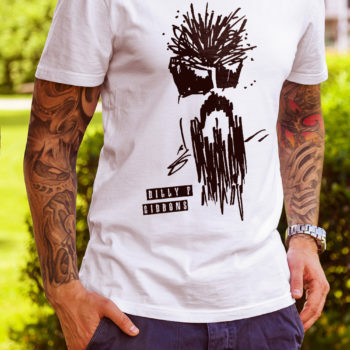 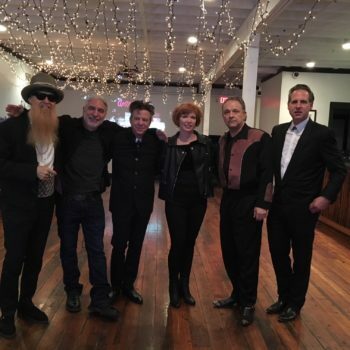 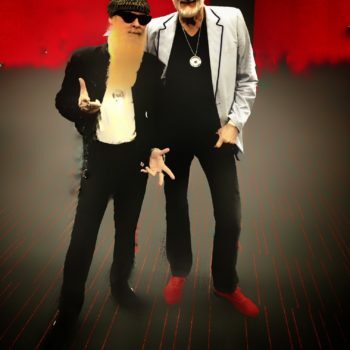 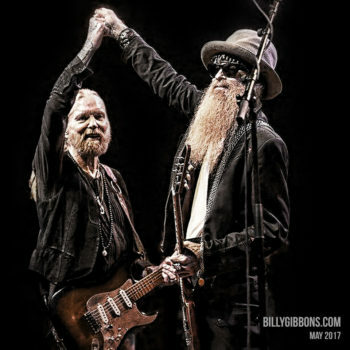 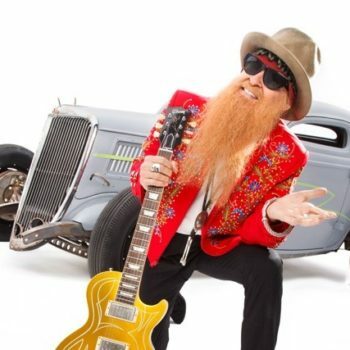 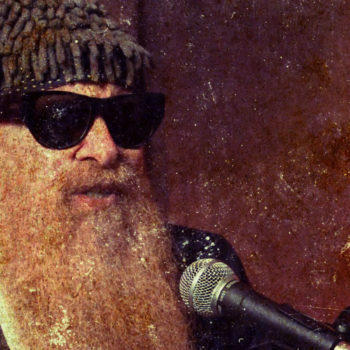 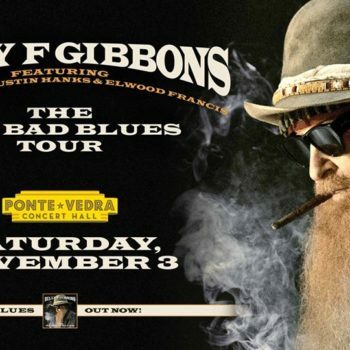 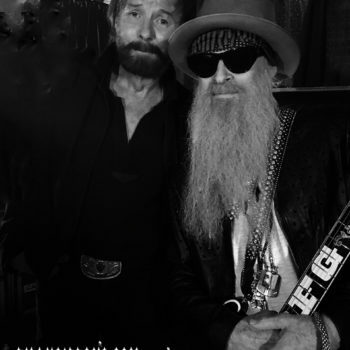 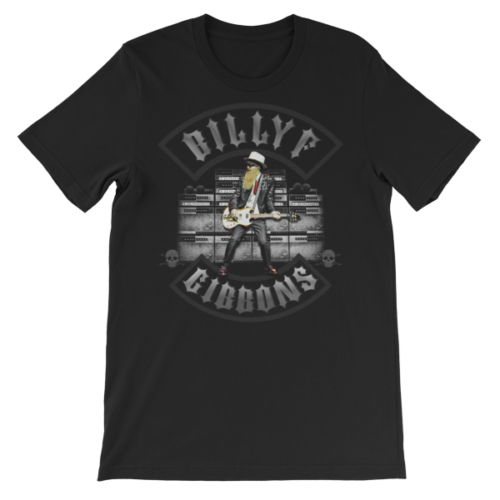 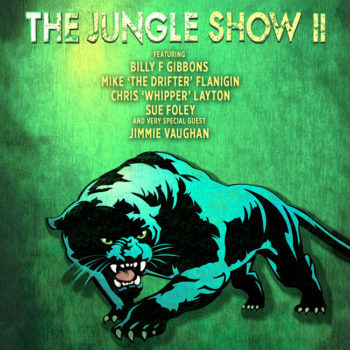 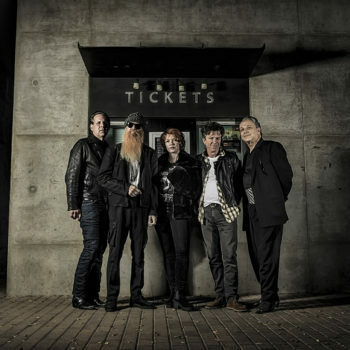 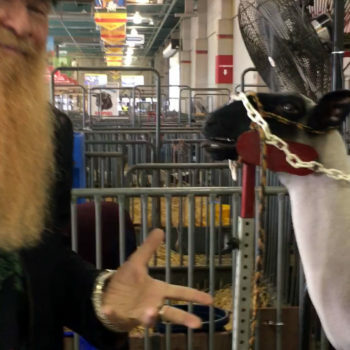 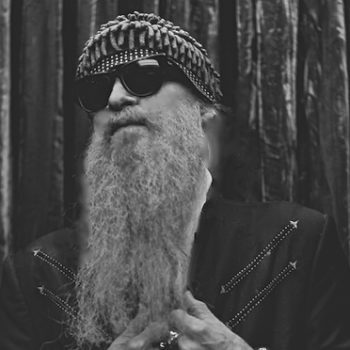 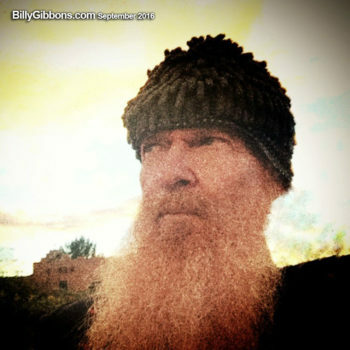 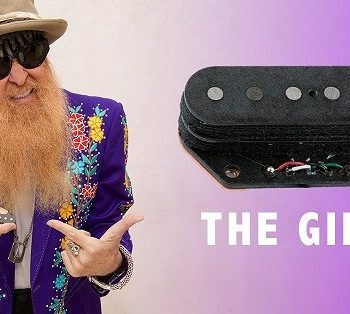 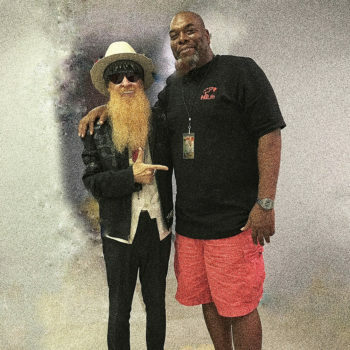 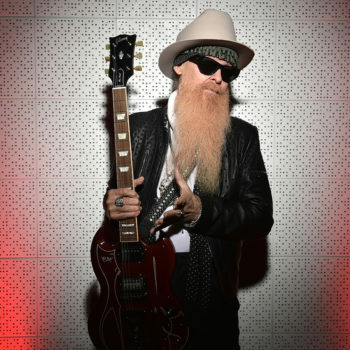 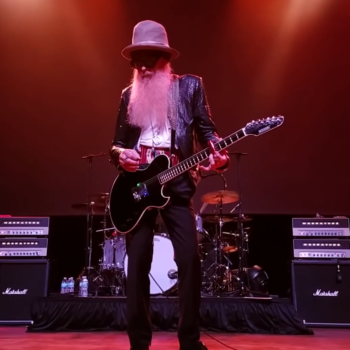 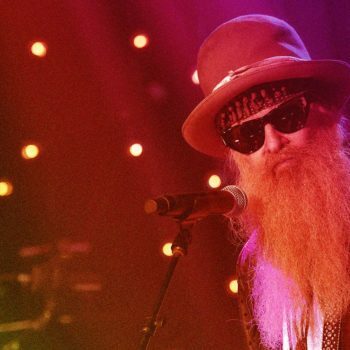 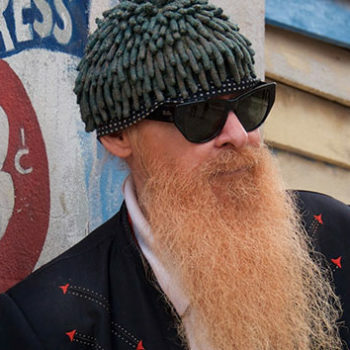 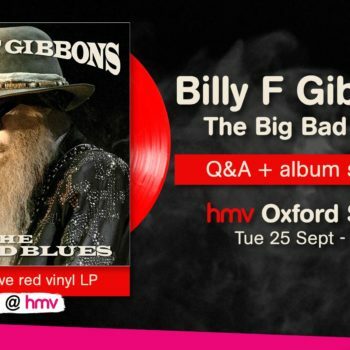 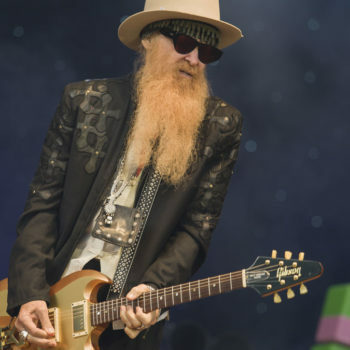 On Monday, the series announced its May 4th installment, featuring the return of electric guitarist Billy F Gibbons, of ZZ Top, along with Charlie Starr of Blackberry Smoke and slide guitarist and soul revivalist Robert Randolph of Robert Randolph & the Family Band. 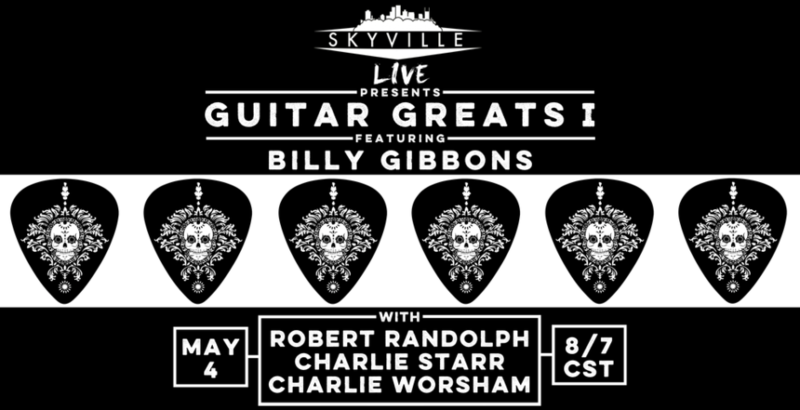 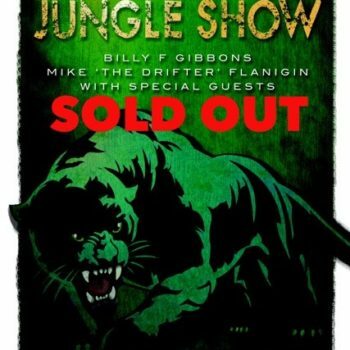 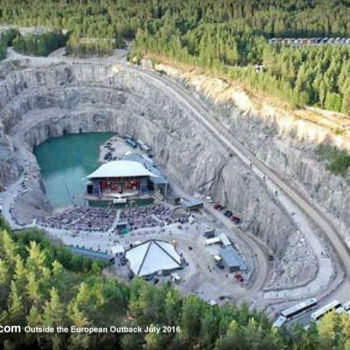 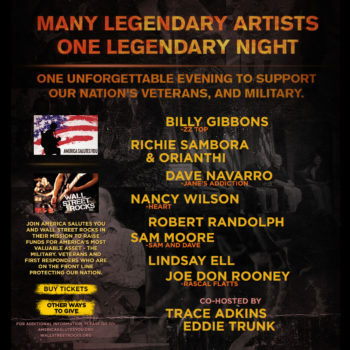 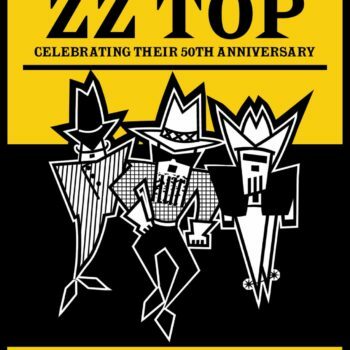 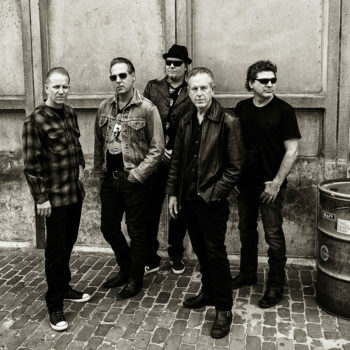 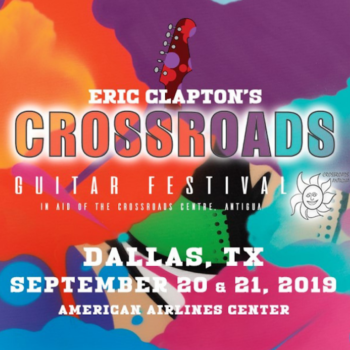 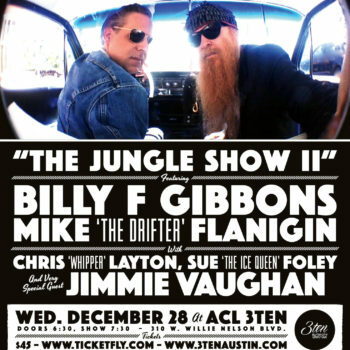 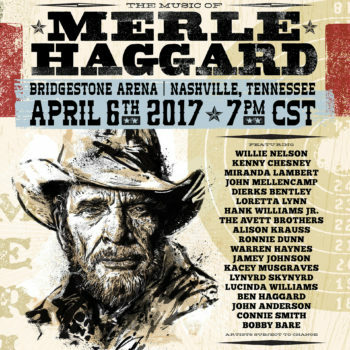 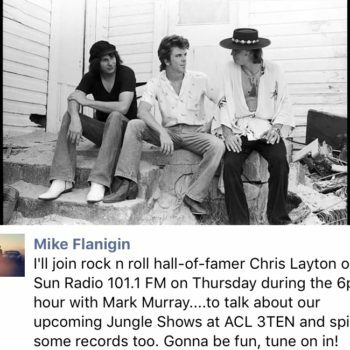 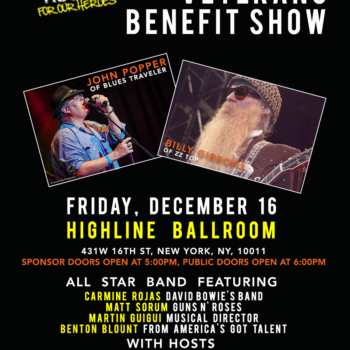 The concert is being billed as a “Guitar Greats” showcase. 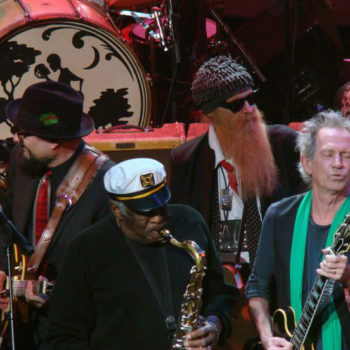 While the set list is far from finalized, one song fans can likely count on is the soul standard “I Thank You,” by Sam & Dave. 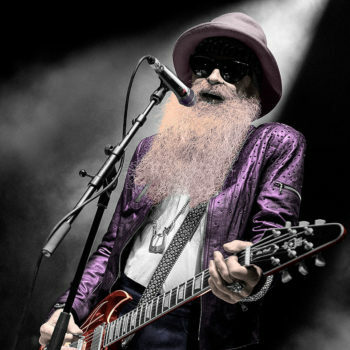 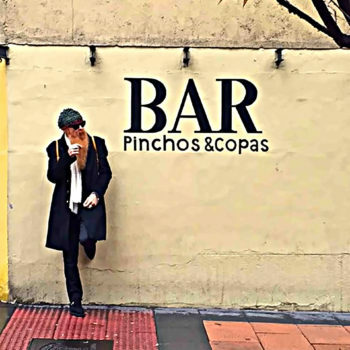 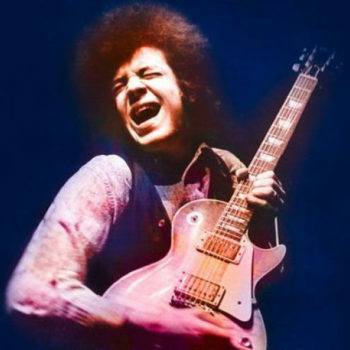 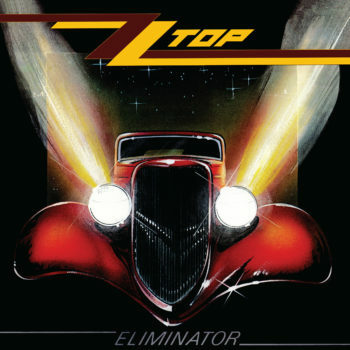 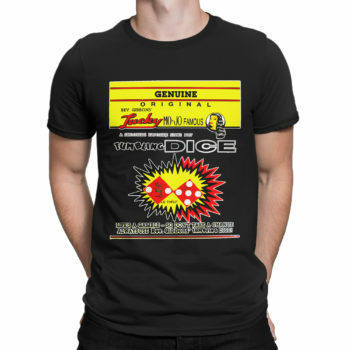 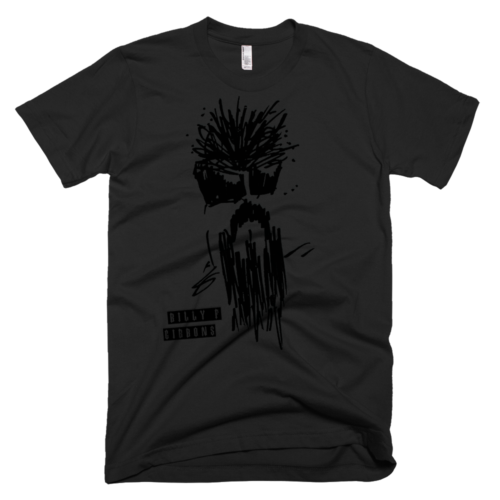 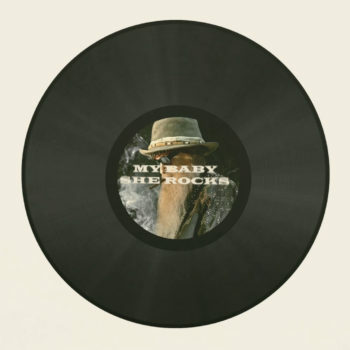 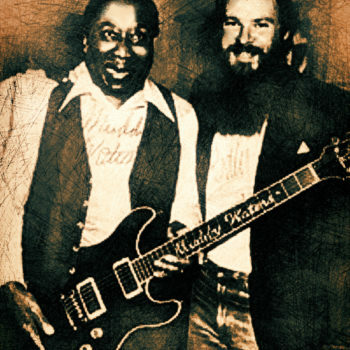 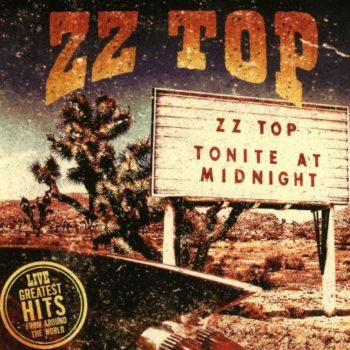 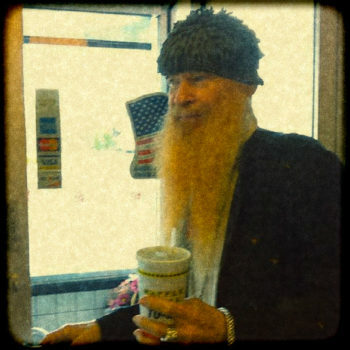 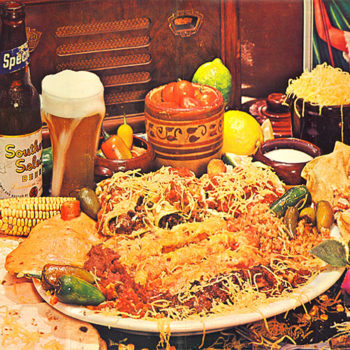 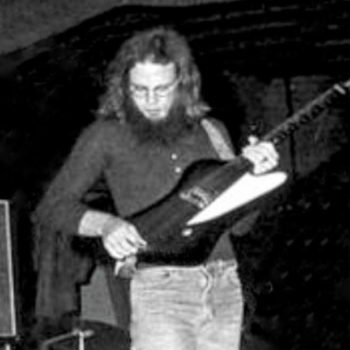 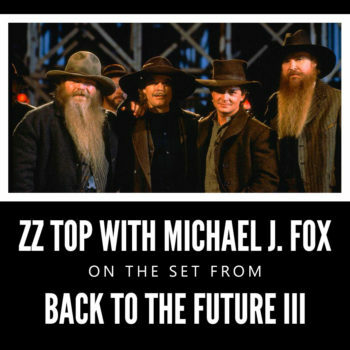 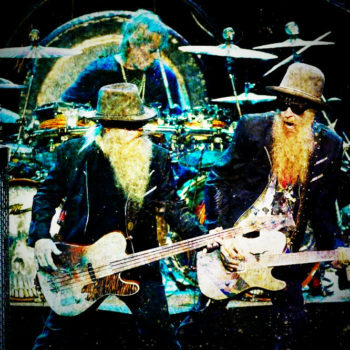 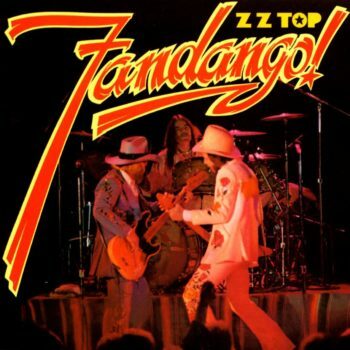 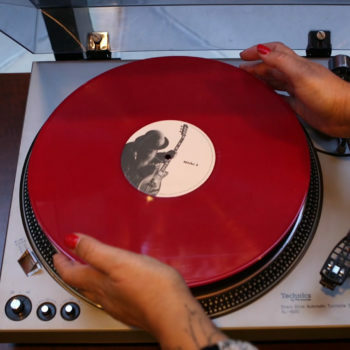 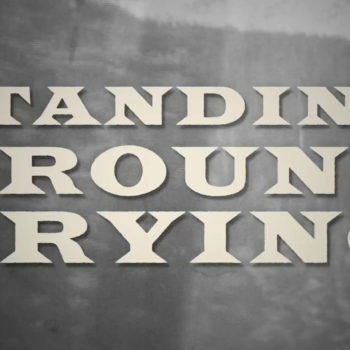 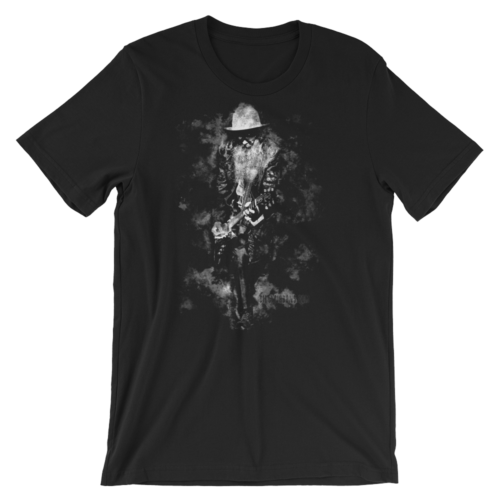 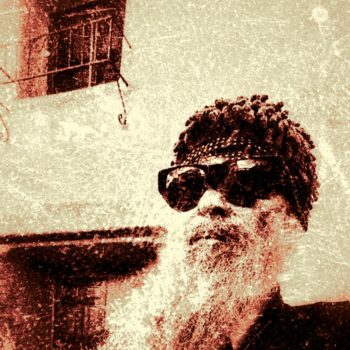 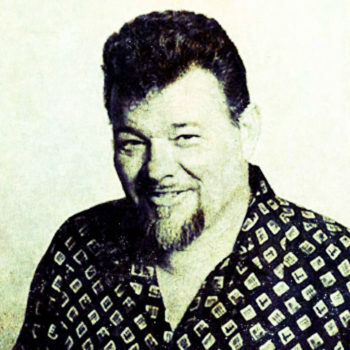 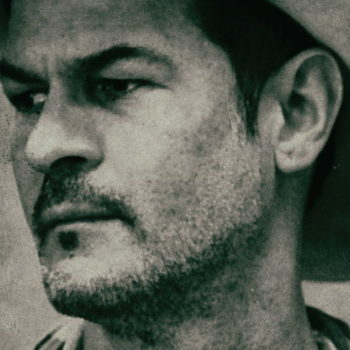 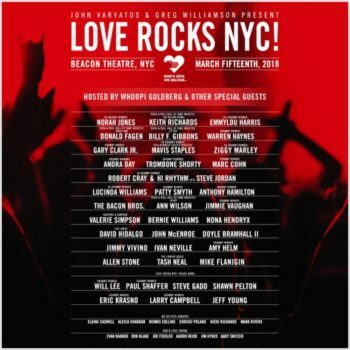 Randolph covers the track on his new record Got Soul, while a dirty rock version appears on ZZ Top’s 1979 album Degüello. 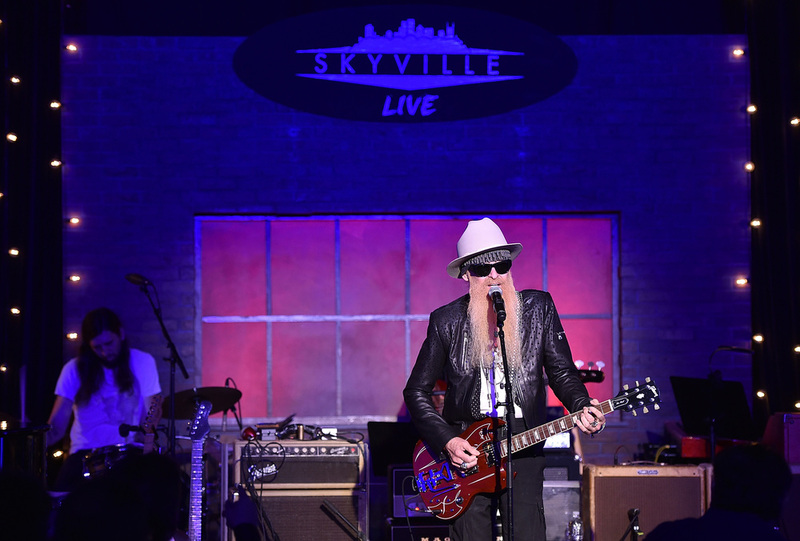 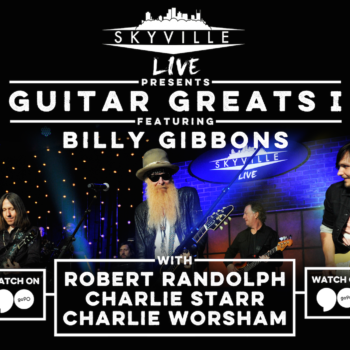 More artists are expected to be added to the lineup for Skyville Live, which broadcasts live online from Nashville. 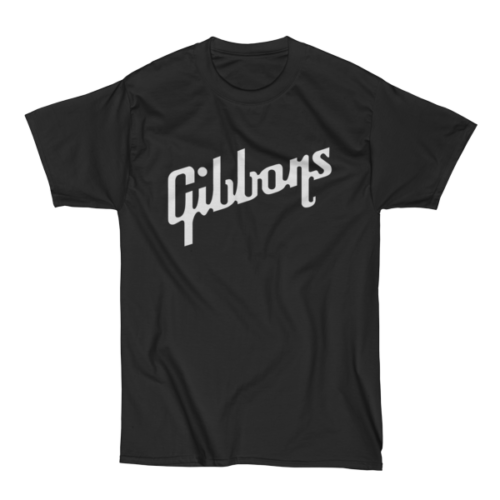 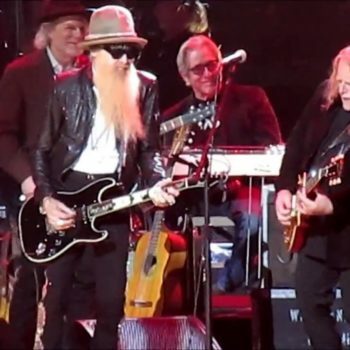 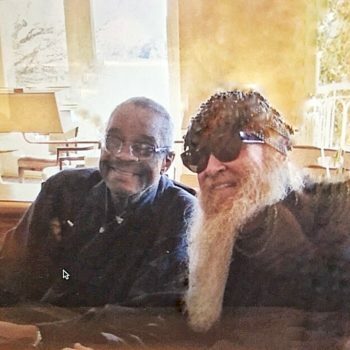 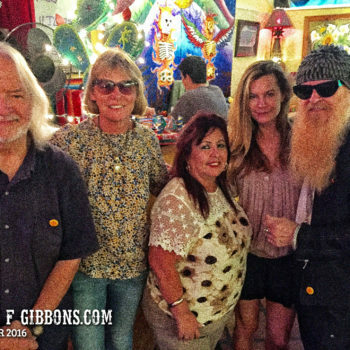 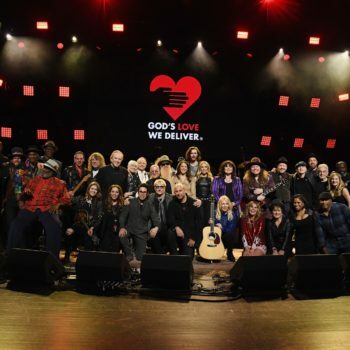 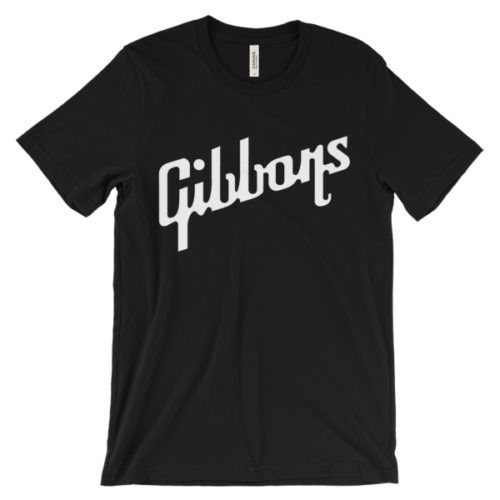 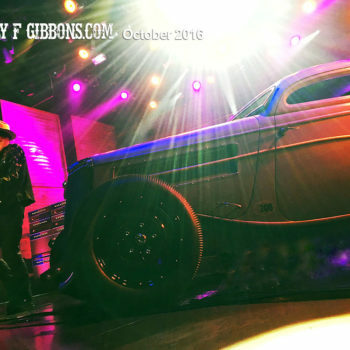 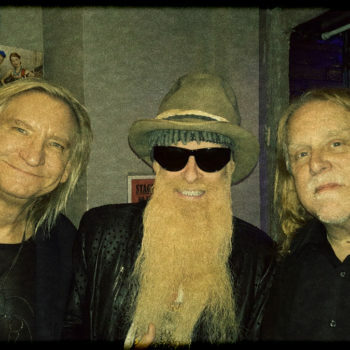 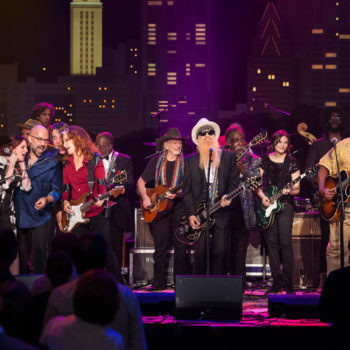 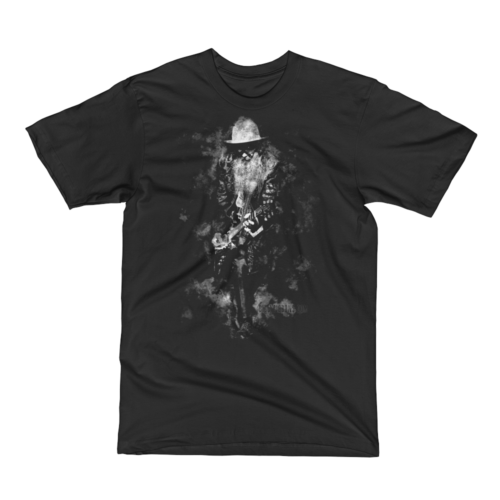 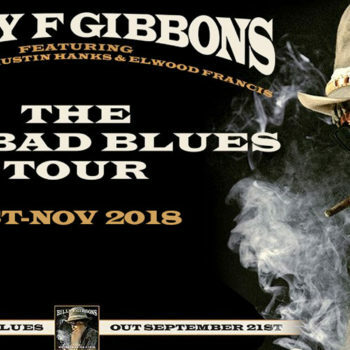 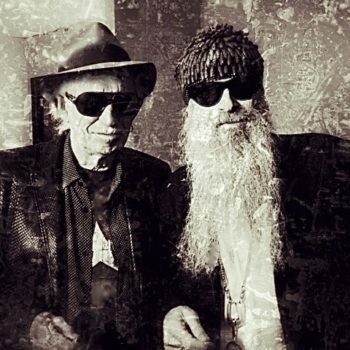 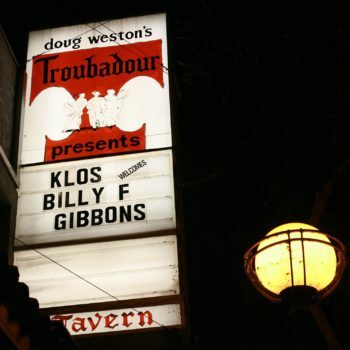 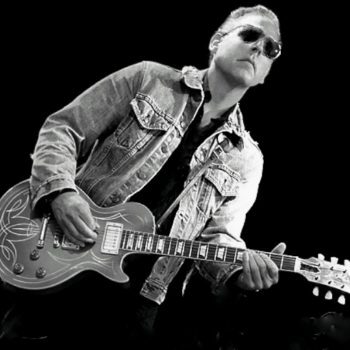 Earlier this month, Gibbons appeared at an all-star tribute to Merle Haggard in Nashville, performing “Workin’ Man Blues” with frequent Allman Brothers guitarist and leader of Gov’t Mule, Warren Haynes. 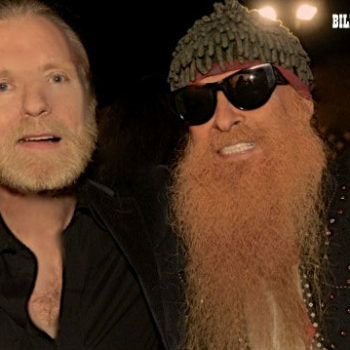 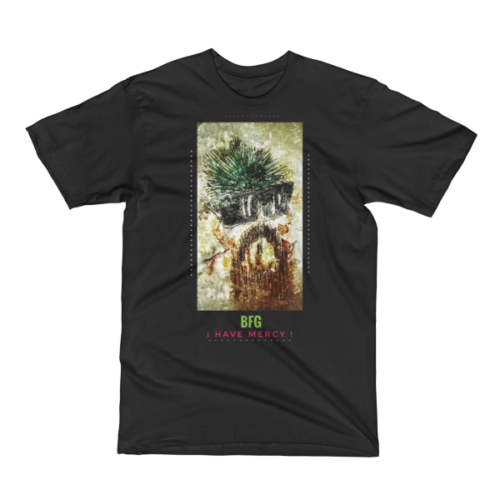 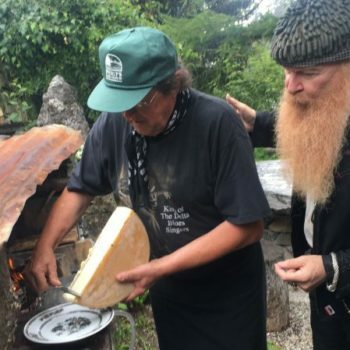 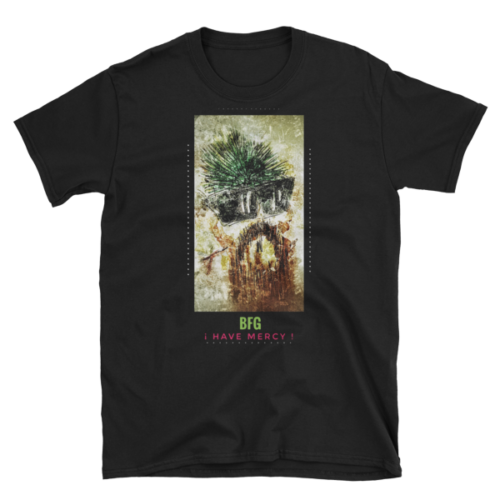 Gov’t Mule will actually hit the road with Blackberry Smoke later this summer on the Smokin’ Mule Tour, which kicks off in Maine. 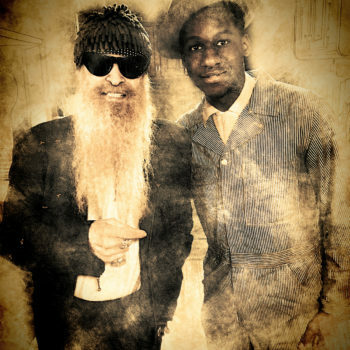 Randolph, meanwhile, recruited Darius Rucker in January for his video for the song “Love Do What It Do,” off Got Soul.